The Hero Header section of Academy Pro theme is surprisingly easy to set up, once you know how to do it. 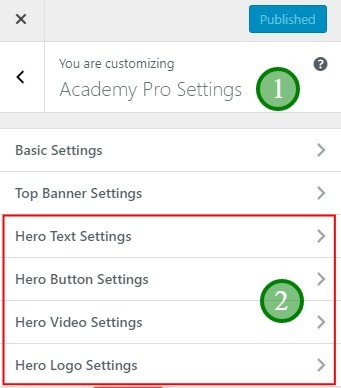 There’s an easy way to get to all of the Academy Pro Hero Settings. Click any of the pencil “Edit” icons and you will instantly open the corresponding setting dialogue box in the customizer. Only the Hero section has these icons, but they can still save you quite a bit of time. 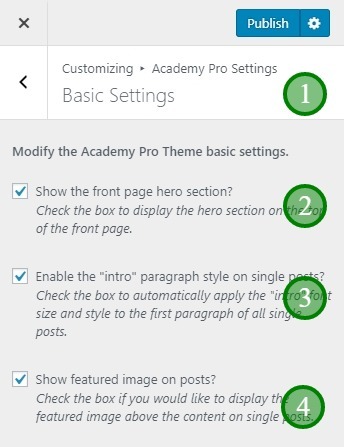 The Academy Pro Hero Settings are in the WordPress customizer. Dashboard > Appearance > Customise and select Academy Pro Settings. 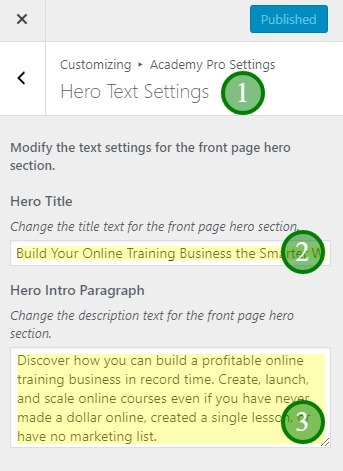 You’re now editing the Hero button text and urls for the hero section of Academy Pro theme. On the right hand side of the demo site home page, you’ll see a video that plays if you click the play icon. On your site, you can place a video in this position or you can use a static image. 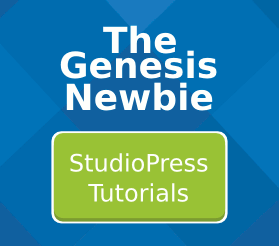 Go to: Dashboard > Appearance > Customise and select Academy Pro Settings. If you want to display a video from Vimeo or youtube just paste the URL here. You can upload a video to your own webspace but hosting your own videos can seriously slow down your whole Website. Add a Hero Video Thumbnail Image. If you don’t add a video, just this thumbnail will display. 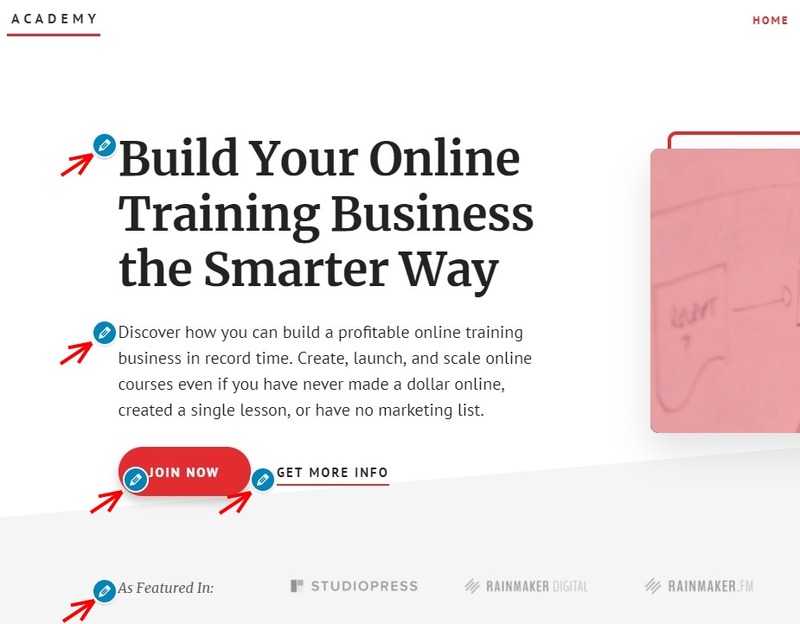 On the demo site under the Hero text, video and buttons you’ll see a row of five StudioPress and Copyblogger logos. Click the Select buttons to select and upload your own logos here. The recommended size for these logo images is 320 x 80 pixels. However the images will actually display at half this resolution, 160 x 40 pixels. Help, my Hero Header Section is not being displayed! Make sure the tick box that says “Show the front page hero section?” IS ticked!